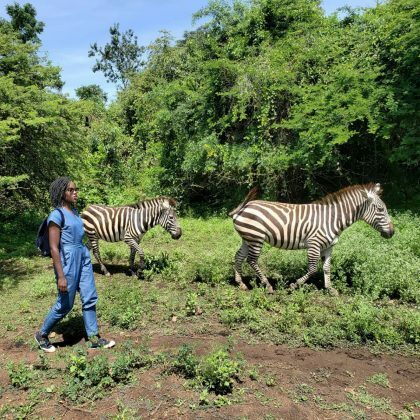 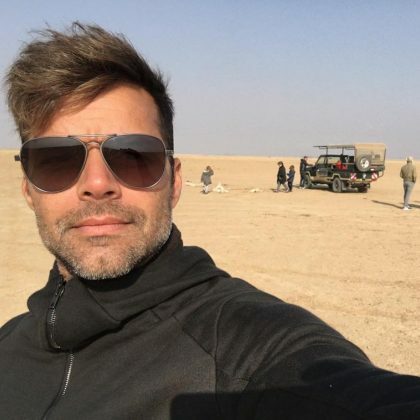 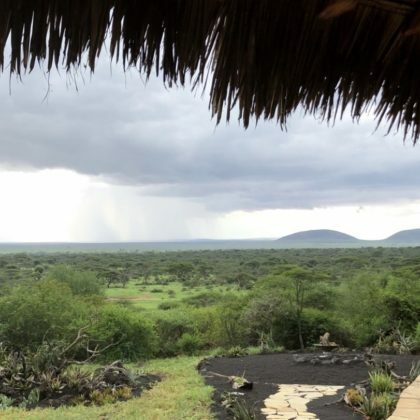 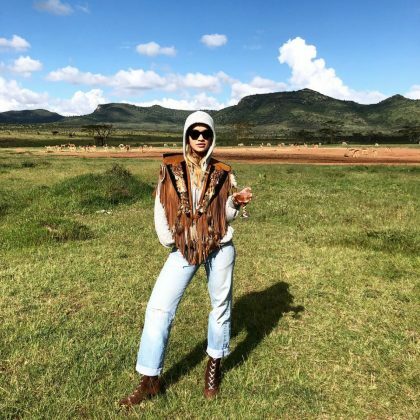 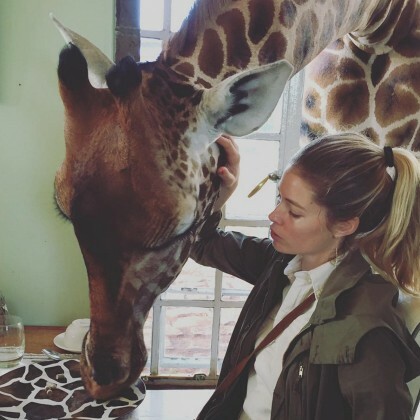 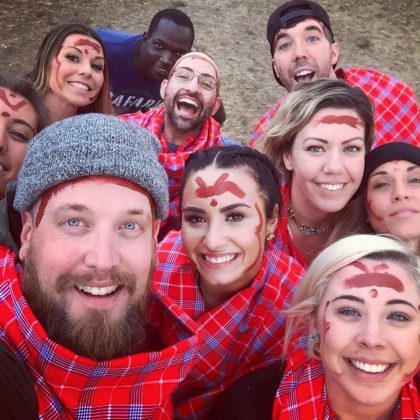 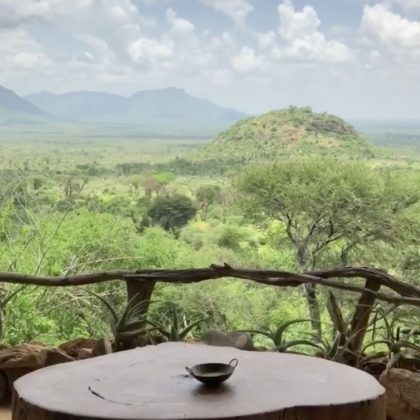 Julianne Hough snapped some “#safariselfies” while checked in at Angama Mara in July 2017. 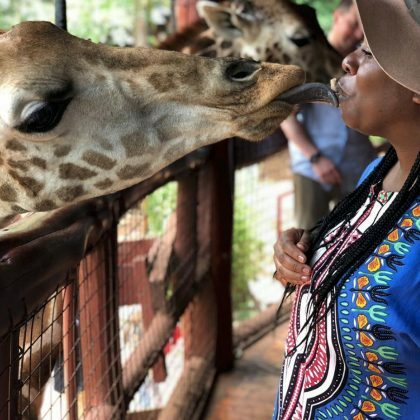 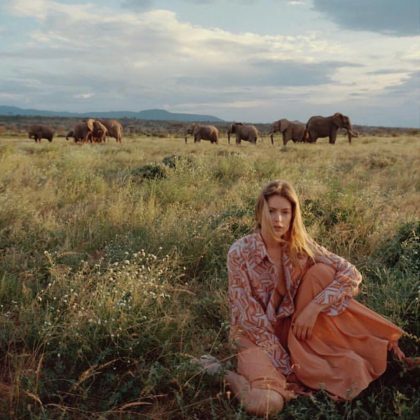 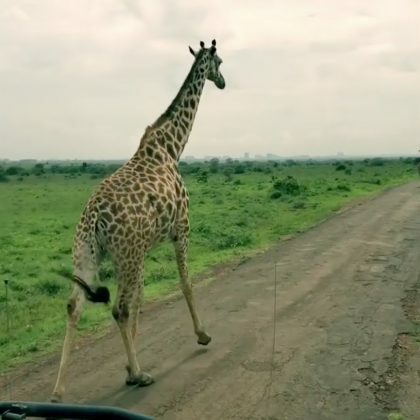 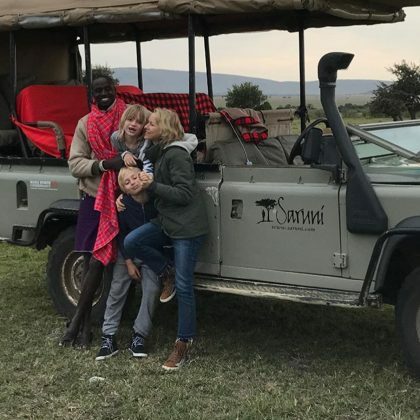 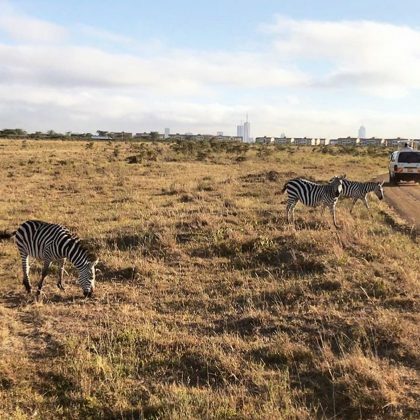 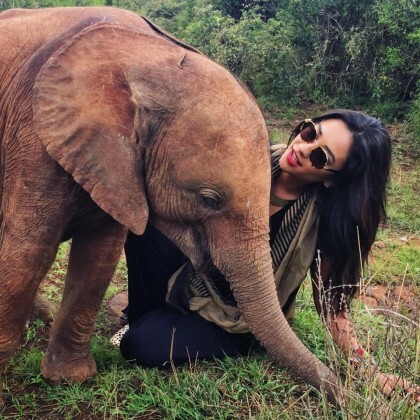 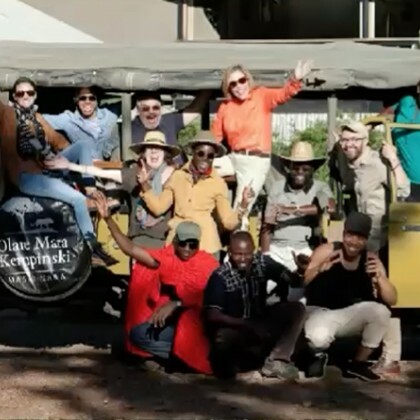 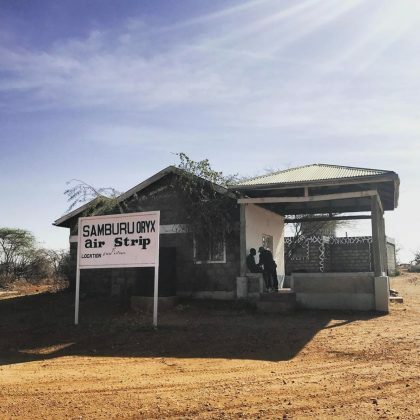 Naomi Watts rode on a Saruni Lodges open air vehicle during her July 2017 trip to Kenya. 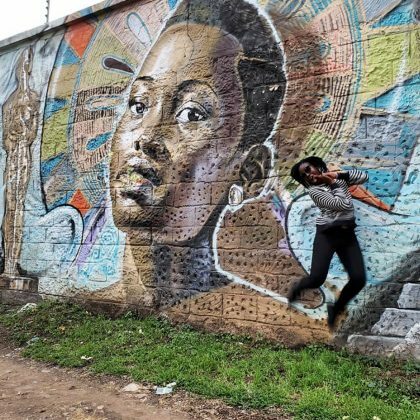 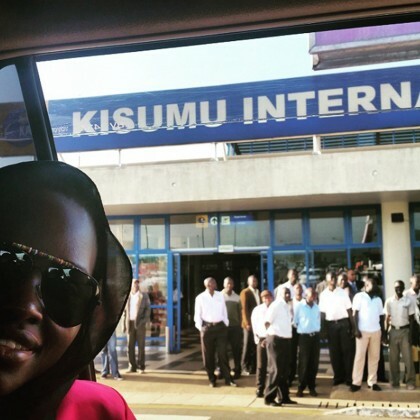 Lupita Nyong’o flew into went Kisumu International Airport when she went “Back to the roots, to my ancestral home” in July 2015.